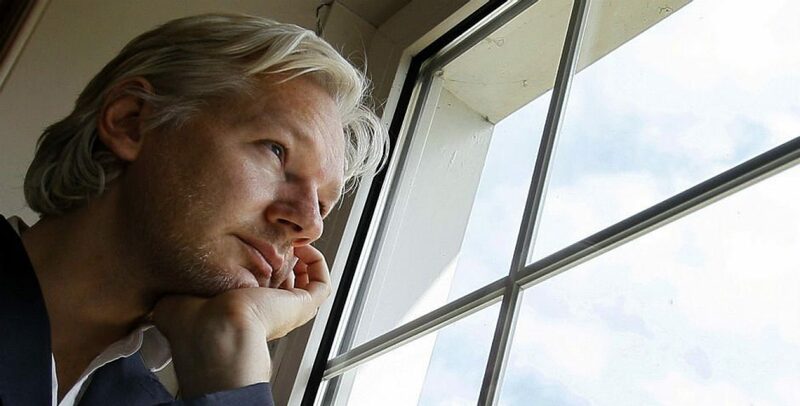 Anonymous is now warning, “Free Assange or chaos will ensue.”Previously Anonymous has done over 16 million attacks on Ecuador’s government this weekend resulting from the eviction of Assange from their Embassy in London. The British police immediately when in after the ambassador invited them in. (Assange had taken political asylum in 2012 and had been held there illegally for 7 years according to 2 UN rulings.) In response to the arrest, Anonymous first shut down the website for the embassy then went on to attack sites run by tbe Ecuadorian government. Yesterday, Anonymous, ( which is a huge group of computer hacktivists), promised the UK if they did not release Assange, they would begin to attack their sites. Keeping that declaration, they have already taken out the British Supreme Court’s website. Also, New Castle airports down and national crime agency. Chaos will continue. What will be next? How will this effect the incarceration of Assange? We can only wait and see how it play out.Anonymous: Expect us. NOTE: Wikileaks is not affiliated with Anonymous nor is Assange. Assange is a journalist and Wikileaks a publishing organizations. Anonymous must organize its presence before the European Courts and especially the European Court of Human Rights ( ECHR ) and make them understand how important freedom of speech and freedom of press are to Humanity. Great Anonymous, Free Assange Now!